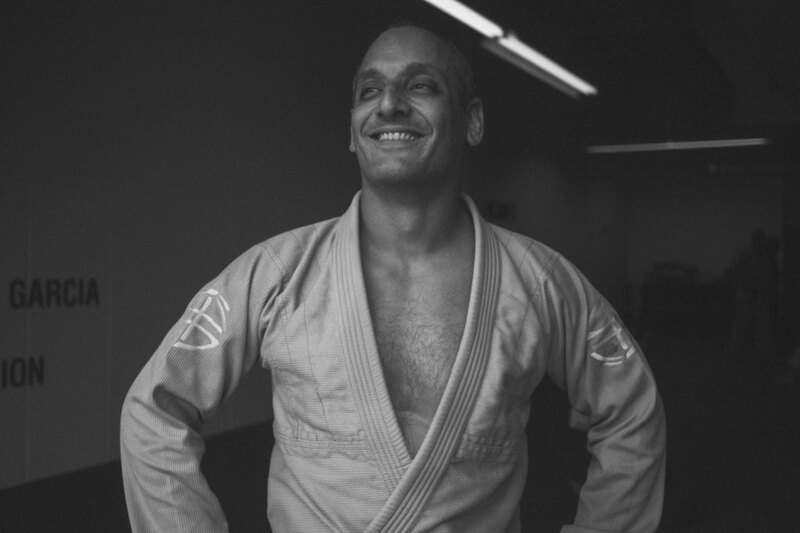 Being able to see a student learn a technique that they thought they could not do and realizing that Jiu Jitsu truly is for anyone. To continue to grow as a practitioner and instructor. …have started as soon as I heard of Jiu Jitsu. Leonardo da Vinci. In a time of closed minds how did you come up with such genius designs? What made you think that the impossible was not really impossible? Dark chocolate Goldberg’s peanut chews. I am the 15th person Marcelo Garcia promoted to black belt.